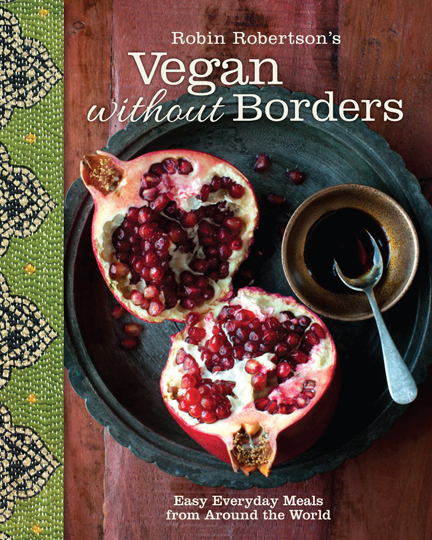 In just three more weeks my new book, Vegan Without Borders, hits the shelves and I couldn’t be more excited. 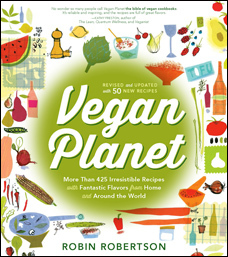 Vegan Without Borders is the culmination of my years of restaurant experience, family recipes, travels, and food writing. 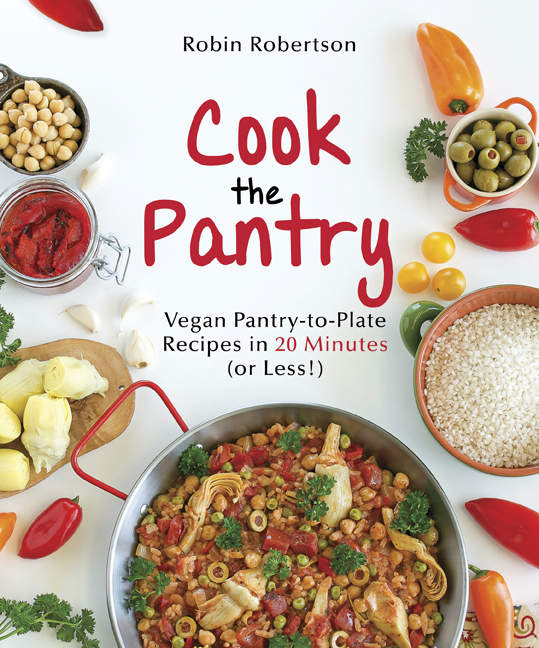 I feel like I’ve been doing research for this book for thirty years – ever since I first began working in professional kitchen and learning how to cook the food of different cuisines. 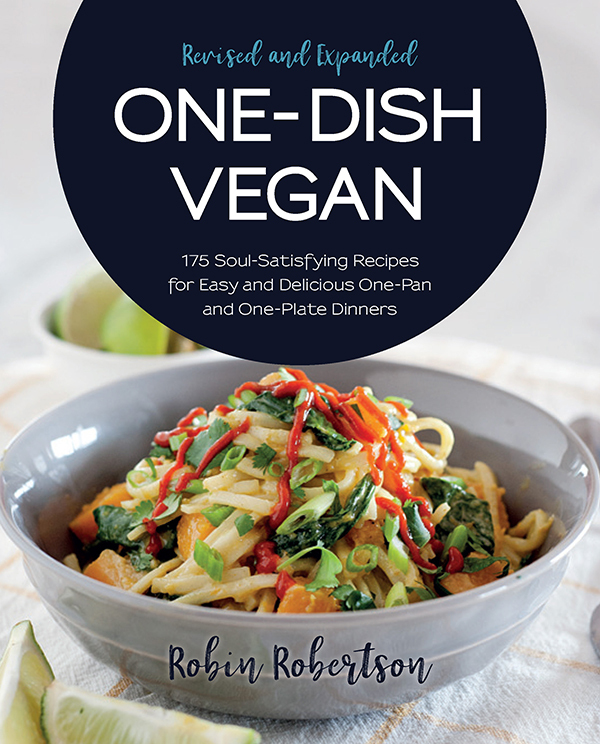 The book is organized by country or region of the world, each section provides a mini-immersion into each cuisine, so that you can enjoy complete meals from each cuisine. 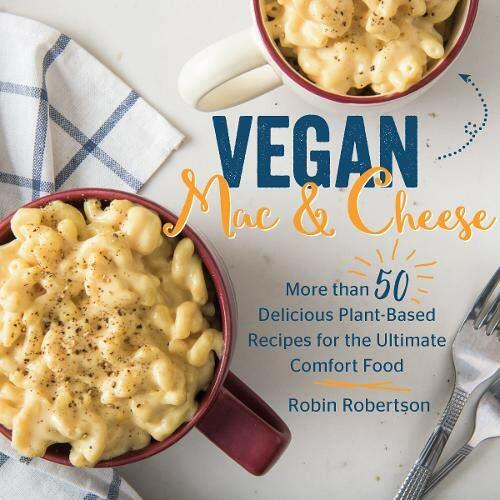 The recipes include family-style comfort foods, global ethnic favorites, and even some creative new dishes inspired by the classics. 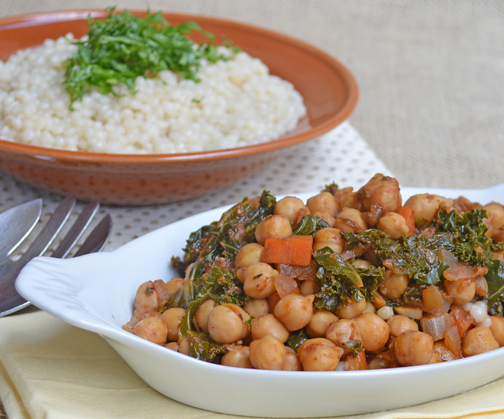 You can enjoy entire meals based on a particular region, or combine regions for cross-cultural fare. Today I’m sharing some of my favorite recipe tester photos (by Zsu Dever) along with the recipe for Watermelon Paletas from the Mexican section of the book. 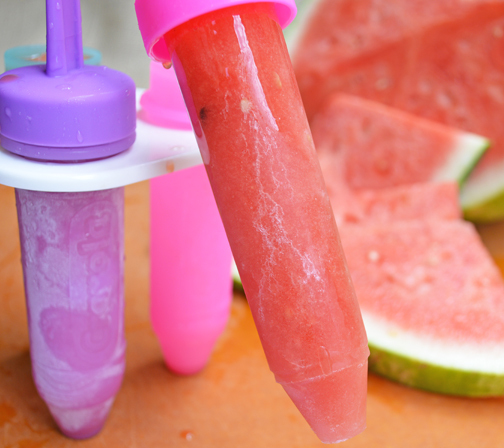 These refreshing popsicles made with fresh watermelon are ideal for this time of year! These watermelon popsicles make a refreshing end to a spicy meal or a cooling snack on a hot day. For best results use a set of plastic ice-pop molds. The paletas will keep well in the freezer for up to one week. 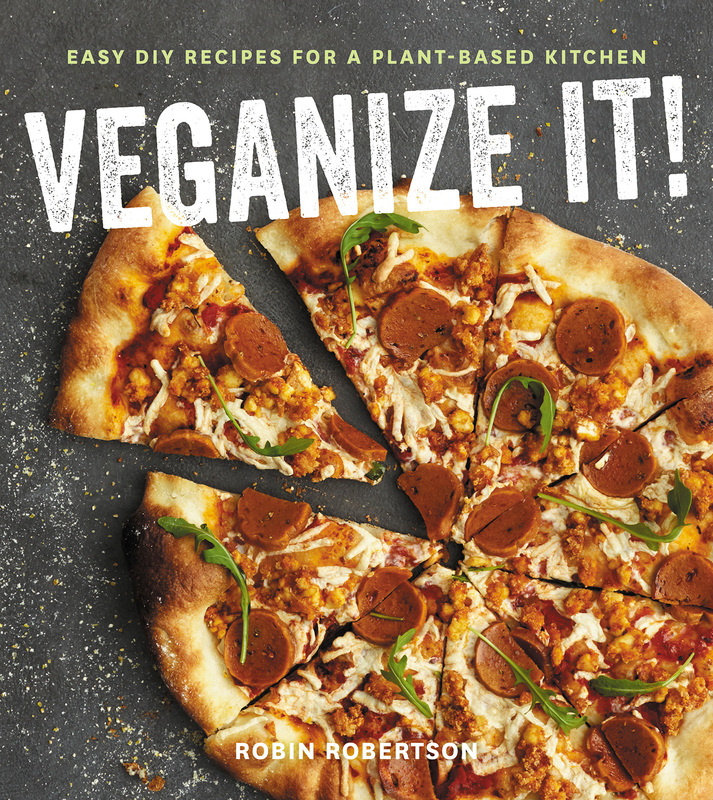 From Vegan Without Borders by Robin Robertson © 2014, Andrews McMeel Publishing. Cut or scoop the watermelon flesh from the rind. Discard the rind and cut the watermelon into chunks. You should have about 5 to 6 cups total. Place the watermelon chunks, lime juice, sugar, and a small pinch of salt in a food processor and process until smooth. Fill a set of ice-pop molds with the pureed watermelon. Place the molds in the freezer for 8 hours or overnight. To loosen the paleta, run the mold under warm water for a few seconds. Serve immediately. 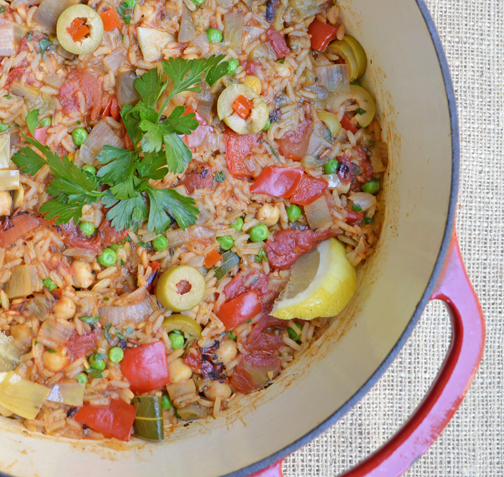 In the coming weeks, I’ll share a few more recipes from the book — I hope you’ll be as excited about it as I am! My mouth is watering after looking at those yummy photographs! 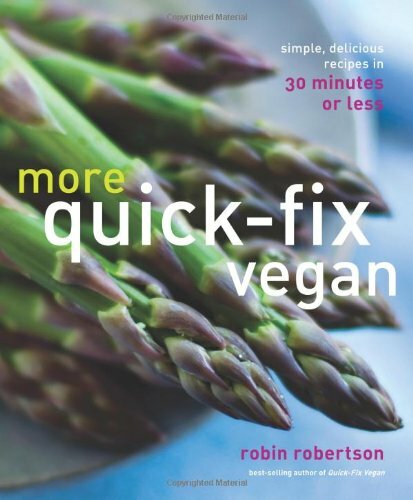 So excited for your new book, Robin! Robin, you’re killing me! 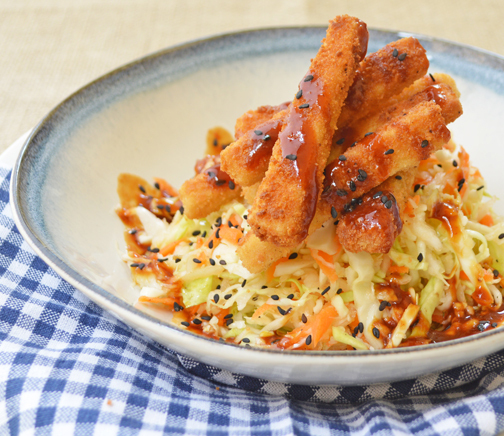 I want to make ALL of this right now! I love this book! 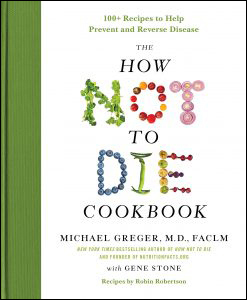 I’ve been vegan for 2 years and recently found out I have celiac disease so I need to stay away from gluten. I appreciate how all your recipes have a note if they are gluten free or have a gluten free option. 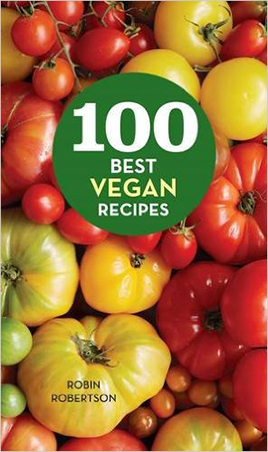 These recipes are delicious and this is my favorite vegan cookbook!